You’ve got a great idea for an event and you’ve spent months or years planning to make it a smashing success. Now the challenge exists how do I get potential attendees to discover they should be a part of the event excitement. You’ve done what you could to get the word out, but it doesn’t quite seem to be enough. It can be frustrating. 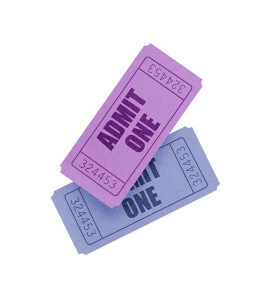 At Outside Connections, LLC we strive to take the frustration out of your event promotion activities. We’ll work closely with you to develop a proven strategy to get the word out to the people who should be considering attending. We’ll analyze the demographics of these likely attendees ultimately developing a comprehensive plan to reach this unique audience of prospects. Need event assistance beyond just publicity? We’re happy to provide guidance in planning your entire event. We have connections with caterers, bakeries, equipment rental services, florists and others each of whom understands the importance of working within a budget. Don’t delay by contacting us today for a free, no-obligation consultation to evaluate how we can help turn your next event into a resounding success.